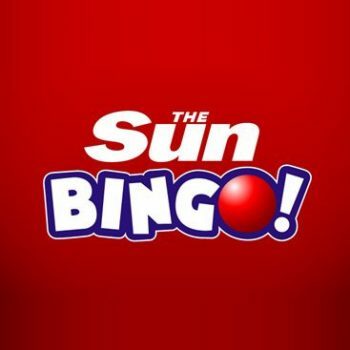 Formerly known by its considerably posher title of Buckingham Bingo, Bucks Bingo has been a firm favourite on the scene since 2008. These guys have undertaken so many makeovers and revamps over the years that what’s on offer today is a far cry from its origins…and all to its credit, of course. 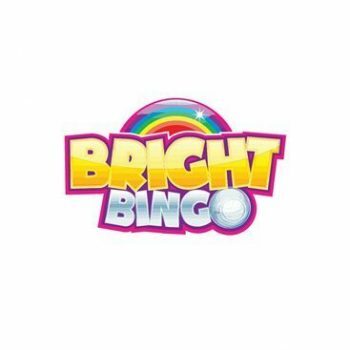 Buckingham Bingo was a famed real-life bingo hall in the 70s, lending its name to a new-generation take on a time-old classic. 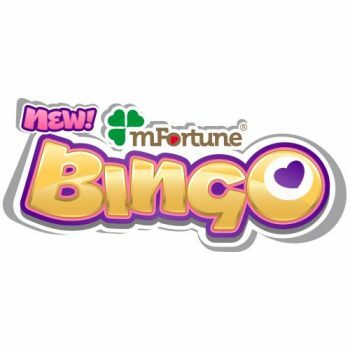 But given the fact that so many newcomers have arrived in the meantime, how does this Bucky Bingo review compare it by today’s standards? Read on and Casino Papa will reveal all! 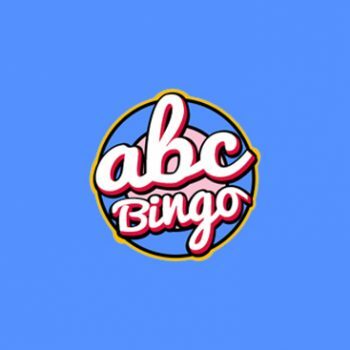 In terms of hosts, Bucky Bingo has been through a few. First up, there was a 70s dude who welcomed gamers and basically watched over the action. This was then switched for a short while to a young woman with one finger up in the air (not that finger) for reasons we couldn’t quite figure out. As of today however, they’ve made the switch to a cartoon horse. And given the fact that they recently scooped up the coveted Best Boutique Bingo Award for 2016, it seems he’s doing a very good job fronting the operation! 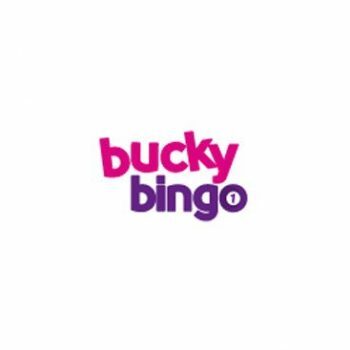 The first impression you get of Bucky Bingo is of a site that’s all about light-hearted fun and games. These aren’t the kinds of guys to go over the top with pretentiousness or OTT design element, preferring instead to keep things happy and whimsical. It’s the familiar tale of blues and purples as it has always been, which will certainly please those already familiar with the Bucky brand. 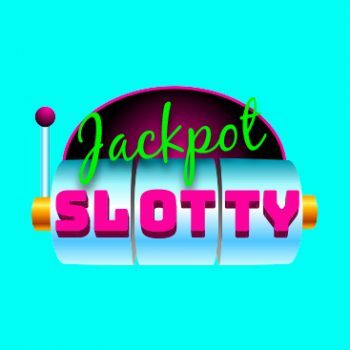 One rather odd and interesting note however is that on the home page itself, they seem to have made more effort to promote the slot games on offer than the bingo itself. 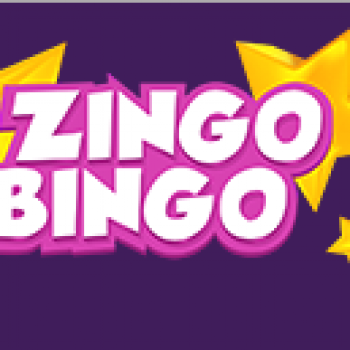 You can click through to the bingo login and game pages, but a huge chunk of the page is dedicated to online slots…slightly odd. 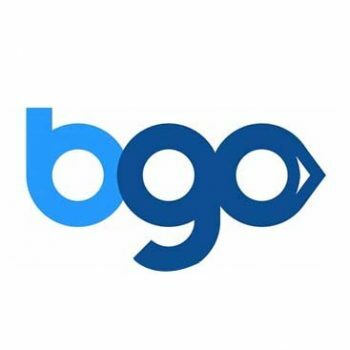 Rather than throwing out a thousand and one deals and specials to spruce up the site’s offerings, these guys focus more on quality of gaming. 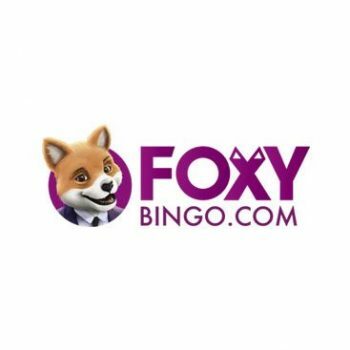 Each and every day, there’s a ton of free bingo, BOGOF tickets and Linx jackpot games to choose from. 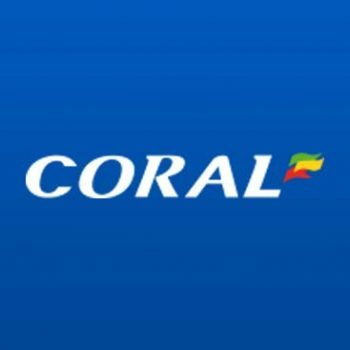 The tabs make navigation easy and offer instant access to 90 ball, 80 ball, 75 ball, Multiplayer Slots and All Rooms. 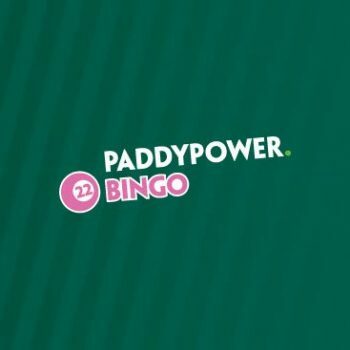 And what’s really great is that given the popularity of Bucky Bingo, we couldn’t find a time during which there wasn’t plenty of action taking place. It’s a UK site so things quieten down in the more anti-social hours of the week, but there’s always plenty happening and a solid contingency of gamers doing their thing. 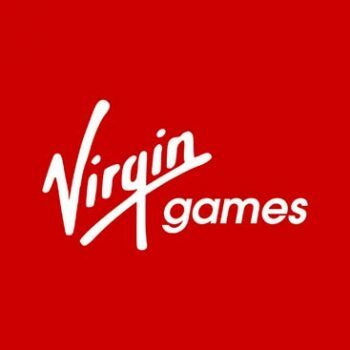 How do these guys handle customer support? Quite brilliantly – the live chat facility works an absolute treat and telephone lines are manned from 8am to midnight every day. They’re also one of the very few you’ll come across these days that are actually based in the UK, rather than abroad – Birmingham, to be precise! Email response times were impressive to say the least and each representative we spoke to was charming and helpful in equal measures. And that’s about the size of it all really. 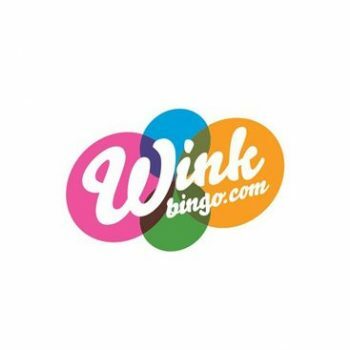 Awesome range of bingo games, an excellent site in general, access to plenty of slots and other casino games, great customer car, solid offers and a huge player community. Really…is there anything more you could ask of these guys? 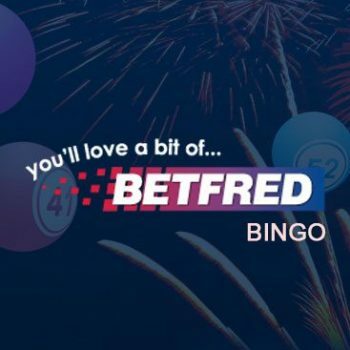 The single best thing of all about Bucky Bingo is how well the site is put together, giving you an impression of total professionalism from the moment you arrive. They keep things simple and are strongly customer-focused. The on-going deals are also definitely worth checking out too. 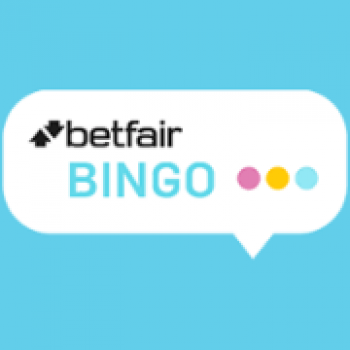 The long and short of it is pretty simple – bingo sites these days really don’t come much better than Bucky Bingo. It’s not to say they’re perfect, but they’ve managed to nail every single point of importance from top to bottom and back up again. The gaming, the site quality, the deals, the customer care and so on – all just about as good as it gets right now.